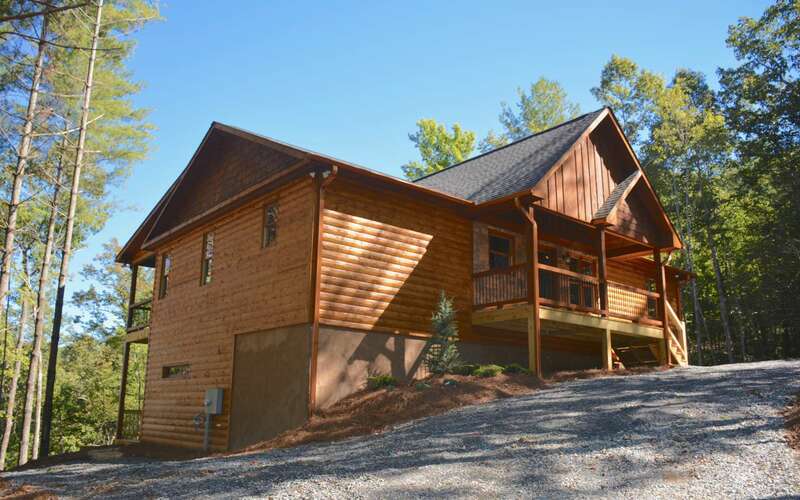 Custom Crafted 3BR/3BA log sided home with long range view of 2 states!! 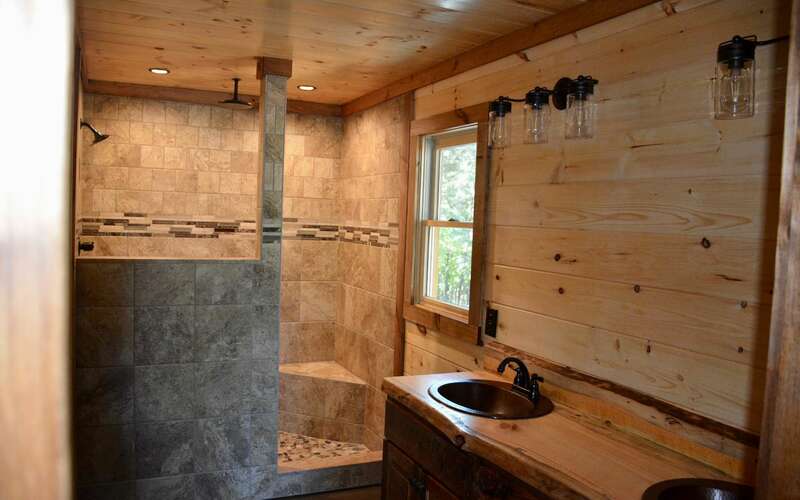 2BR on the main in this plan including master suite, there are copper sinks through out, large tile and stone showers, spacious laundry area on main level, two large 3 sided stone fireplaces! 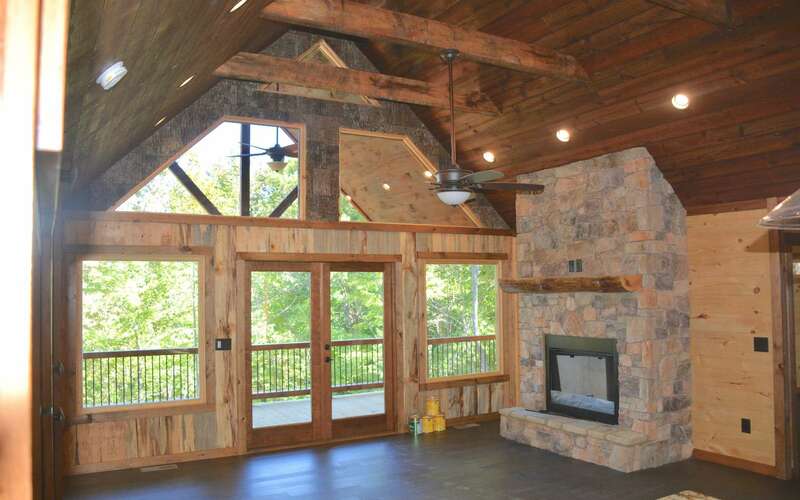 Lower level rec area is huge with wet bar and fireplace. Large storage space on lower level. Also has remote video surveillance system. Brand new and tons of outdoor space with two levels of covered porches that face the year round mountain view! 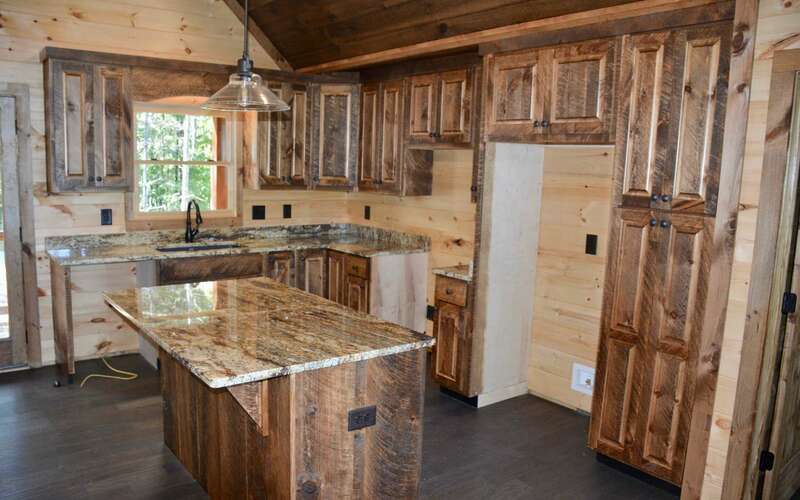 Listing provided through broker reciprocity by North Georgia Cabins & Land, LLC.